bit about the background of measurement and statistical computing.The book explores wider issues in the last two chapters, namely management and training. Topics include quality planning and organisation, directing the quality function, and controlling the quality function. 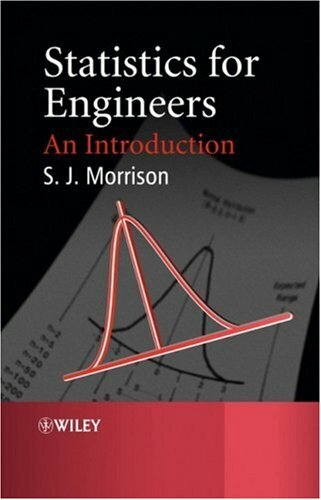 The whole book emphasises practical application and offers guidelines, a periodical, statistical tables, supplementary references, and suggested further reading, useful for the practising engineer requiring further information. An American singer, songwriter, poet, writer and filmmaker, Morrisonnbsp;was best known as the lead singer and lyricist of The Doors.nbsp;Included amongnbsp;Rolling Stone's "100 Greatest Singers of All Time," Morrison died in July of 1971.